I have designed both static and dynamic websites coding markup, styles, and logic by hand. 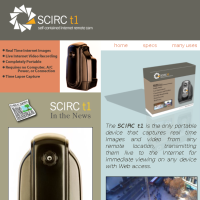 I can make database driven sites and websites for other special applications. digitalXtractions.net - Animation, web design, and code as IT Manager. 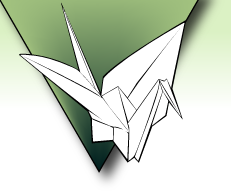 Used blender to seemlessly create 2D content and box designs. 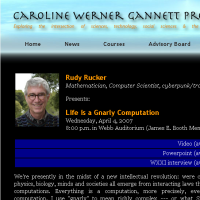 Caroline Werner Gannett Project (RIT) - Animation, web design, and code. Created animation using blender 3D. 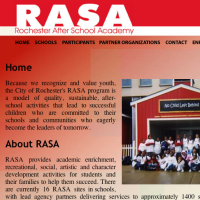 Rochester After School Academy - Animation, web design, and code. C.O.N.E.C.T.S. 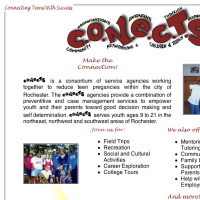 - hand coded xhtml and css for Community Organizations Networking & Engaging Children & Teens Through Support. 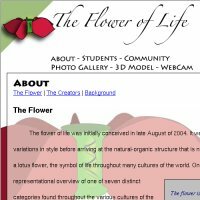 RASA Flower of Life Webpage - A website to showcase the Flower of Life mural project by Robert Neill, Gretchen Ettlie, and Eric Grace. Students from many local Rochester schools painted the petals. 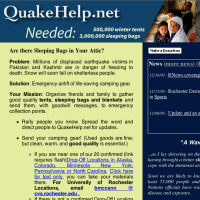 Designed BASH shell script to render site for static publication. 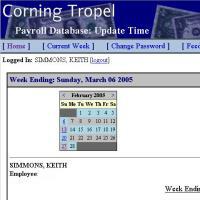 Corning Tropel Payroll System - A company-wide system for tracking time on specific jobs. 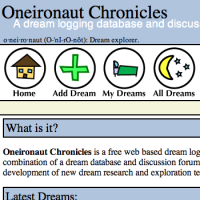 Oneironaut Chronicles - A multi-user dream logging system. 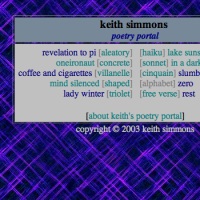 Poetry Portal - My final poetry portfolio for a creative writing class.